Macy’s says it will continue operations at its downtown Miami location in the wake of losing a potentially prime new location in the 27-acre Miami Worldcenter mixed-use project scheduled to break ground soon just north of downtown Miami. The project, which was originally expected to include an enclosed mall, scrapped those plans in favor of the development of a high street plan. Now, the Macy’s downtown location continues business as usual, said Macy’s regional spokesperson Melissa Goff. 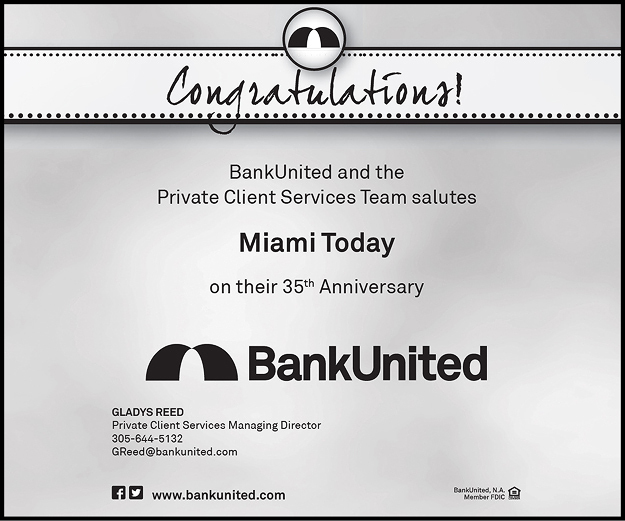 “There is nothing new as far as our location in the downtown Miami area,” she said. Macy’s and Bloomingdale’s, owned by Macy’s Inc., were planning to develop 300,000 square feet of retail in the originally planned 760,000-square-foot enclosed mall, with 195,000 square feet of that space being exclusively for Macy’s. 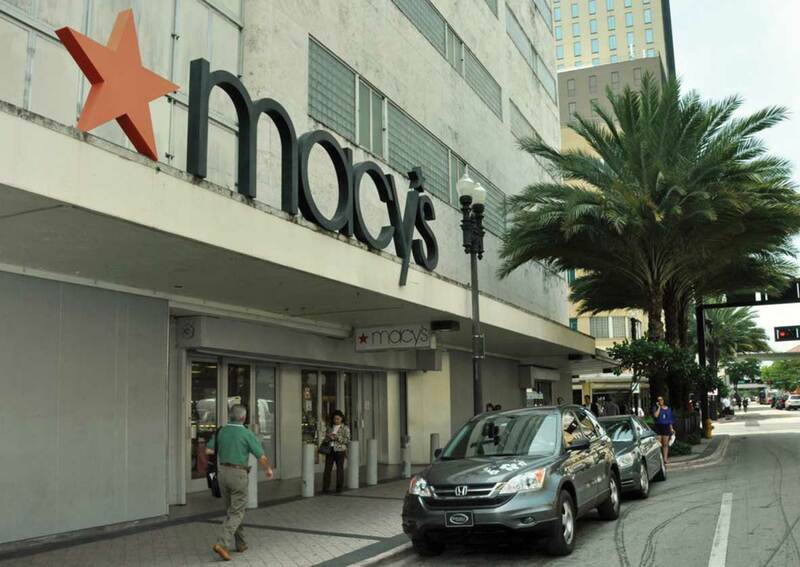 However, Macy’s never officially announced the plans for its current downtown location, even during negotiations for the new Miami Worldcenter store, Ms. Goff said. 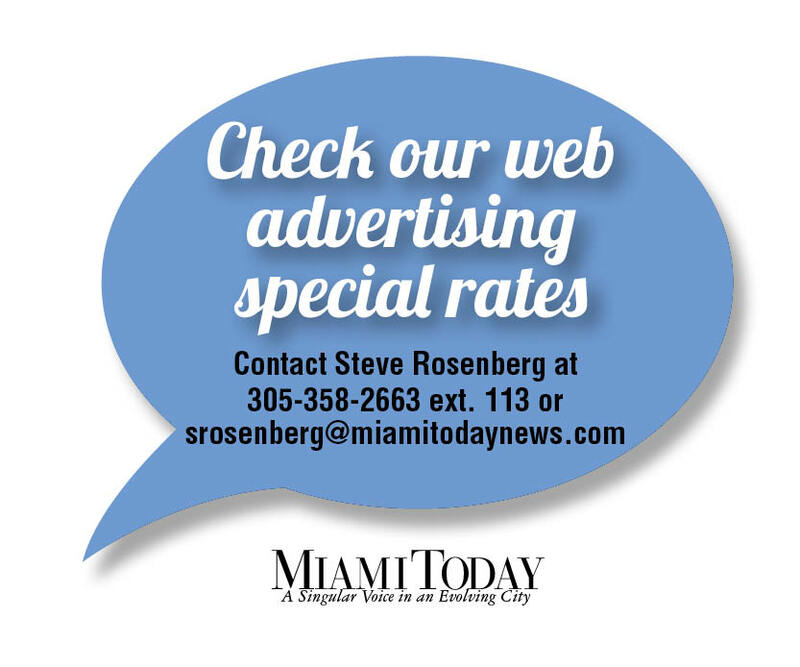 In late 2006, however, Macy’s complained to Miami’s Downtown Development Authority and the city about downtown’s appearance and safety issues, raising concerns that the national retailer could leave the urban core. “While the recent economic development is encouraging, our store and company’s divisional headquarters need to be in an environment that is conducive to success,” Ms. Goff said during the early discussion of downtown’s retail problems. In the 10 years since, the store has been generally ambivalent about keeping its downtown location. “We have never announced that the downtown location was moving or closing,” Ms. Goff said. 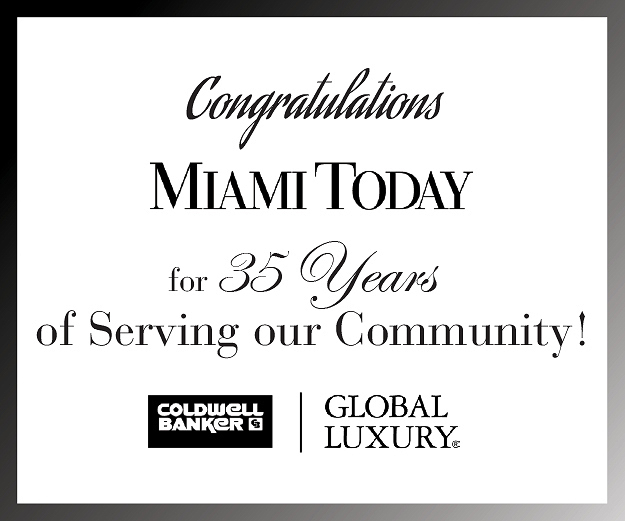 Macy’s leases the space it occupies in the two buildings on the southwest and southeast corners of the South Miami Avenue and Flagler Street intersection that connect by an elevated walkway.